So you keep saying, “I want to start Bible journaling!” But then you feel like you’re not an artist. You just don’t know enough. Or you just don’t have the time for that. Enough!! I’ve been there with all the reasons I can’t Bible journal. However, I know from experience that if you get started, there are 10 reasons you will LOVE Bible journaling. Last spring I began to see photos of Bible art journaling in my Pinterest feed. It was perfect timing for me, as I was getting very little sleep at the time and struggling to focus during my daily Bible reading. I needed an outlet that would allow me to read and meditate on the Word, slowing down to dwell on the meaning and the Holy Spirit’s whispers to my heart. I’m blessed to own many Bibles, even the ones I had as a pre-teen and teenager. All of them are marked up with notes and highlights because my parents were Bible/Sunday School teachers and I followed in their footsteps. But this new way of journaling intrigued me and although I’m not an artist by any means, I wanted to try. 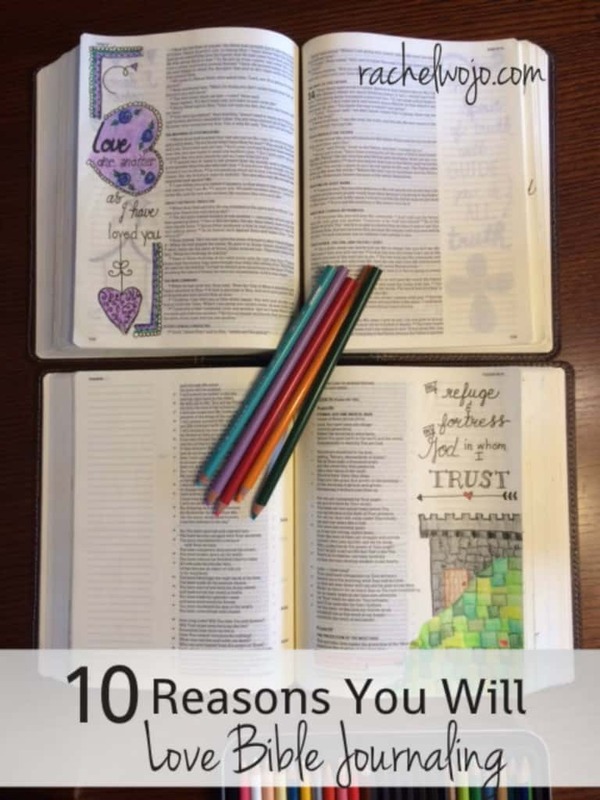 You can read more about my personal experience through Bible journaling in the posts listed at the bottom of this article, but for today, I wanted to share 10 reasons you will love Bible journaling. These 10 reasons will inspire you to grab your journal, Bible and a few basic art tools to get you going! Ready? 1. Learning to do something new is invigorating. Each time we learn to do something new, our brain makes new connections. These new connections are both stimulating and gratifying. God created us to learn! 2. Slowing down to write or draw while meditating on God’s word is enjoyable. In a fast-paced world, pausing to listen to what God is speaking to us through His Word can be tough. Writing, doodling or drawing provides a concentration level we may otherwise fail to obtain. 3. Preparing an art plan for a Bible journaling page causes you to think through the verse or verses more thoroughly than reading alone. 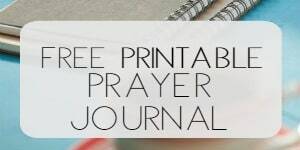 Ask yourself a few questions to encourage a Bible journaling art plan. What are the keywords in this verse? Which word is God emphasizing to my heart today? Which colors will express my thoughts and emotions evoked by this passage? 4. Creating a visual of what God is speaking to your heart encourages you to remember the passage. When I read a verse in the morning, I’ll be honest, sometimes by noon I’ve already forgotten what I read. But when I create a visual, no matter the type, the verse sinks into my soul and I can see a picture of the verse in my mind’s eye, in spite of daily distractions. 5. Forming a tangible expression of the Word brings praise to God. You, His creation, is creating. He believes every work is perfect because it is the process he promotes, not necessarily one particular project. 6.Practicing daily Bible reading AND art together builds both a disciplined AND creative mind. So many people feel like they are not creative. Or they can’t draw. Or handlettering was the best when they were in kindergarten. Creativity isn’t a loose diversion; it’s a learned discipline. As you begin to try your hand at creativity, the creativity will multiply. It’s incredible! 7. The combination of coloring or drawing and the inspiration of Bible verses provides unique stress relief. There is nothing that can offer relief from stress like the truth of God’s Word. When we combine the act of coloring or drawing with a Bible verse, we are building a new connection in our mind and experiencing relief from the cares of this world. 8.Bible Journaling offers a unique opportunity to shape with our hands while our hearts are shaped by the Spirit of God. 9. Bible art journaling decreases our distracted tendencies and increases our sensitivity to the needs of the world we live in. I truly believe that Bible art journaling is teaching me to see others’ needs for grace and mercy. The act of writing or drawing Bible verses encourages those verses to be lived out in my life. 10.Crafting art centered on God’s Word provides an interesting, tangible way to share His Word. When you create Bible art, you are sharing a testimony of what God is teaching you! What a beautiful way to be used by God. I’ve personally had an opportunity to share my journaling Bibles and enjoy wonderful conversations on God’s incredible promises. Ok, friends. Have I persuaded you to give it a try? I hope so! Because I love Bible journaling and believe that you will love it too, if you’ll just start! 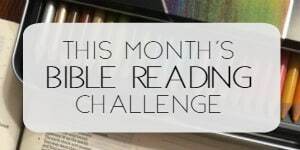 Grab a pencil and outline your favorite verse or head over to this month’s Bible reading challenge and start creating #truelove #biblejournaling pages using our Bible reading guide. Which reason from the ones listed above make you want to try your hand at Bible journaling? or what holds you back from trying? I’d love to hear from you today! I just feel like I don’t know where to start! But God is good, and I am also doing a bible study with timewarpwife.com, and Darlene has provided us with Scripture colouring pages! 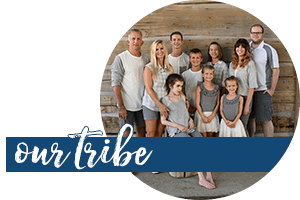 I am so thankful, as now I can take a bible journaling baby step, where I can meditate on Gods word, carefully choosing my colours, without the pressure of having to create something totally myself. I am finding it quite calming, it is great to just sit quietly and colour for a few minutes at a time, especially in stressful/angry moments when I need to take a breath. I am sure that ‘proper’ bible journaling is in my future, once I grow in confidence a bit! I love your 10 Reasons to start Bible Journaling. God can use it to help us to understand His word, meditate it and to express our worship through Bible Journaling. Thank you for always encoruage us to start and continue doing it. This is post really helped me in my decision to do Bible Journaling. I’ve been toying with the idea for over a year and being a creative mind I think it is time to go for it! Thanks for the advice and I look forward to beginning a new Bible Journey. You’ll love it, Lauren!! Can’t wait to see your pages!